It's like you're bare foot...but even better. 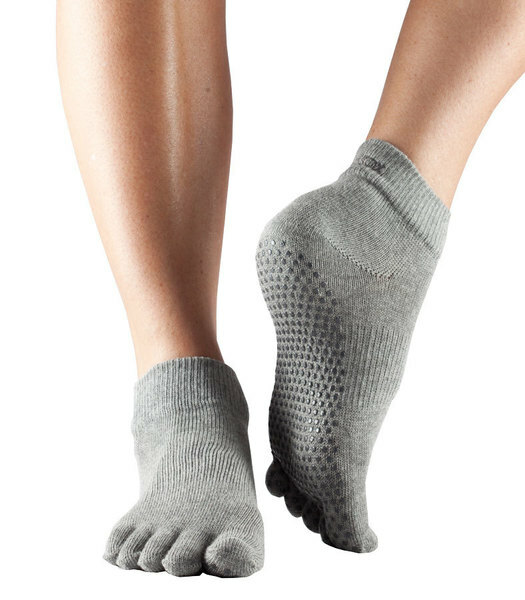 These ToeSox ankle grip socks are ideal for all barefoot activities like Pilates, yoga, dance, barre, and martial arts. Stick To Your Practice.